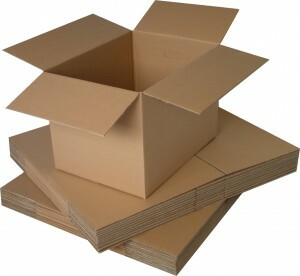 McMahon Paper & Packaging offers a wide variety of products. Call us today at (260) 422-3491 to find out how we can help you! If you’re shipping — we’re packing! No pun intended. Thousands of companies have come to rely on McMahon Paper & Packaging for their shipping and packaging needs. From corrugated cardboard boxes to bubble packaging to void fill, our team of experts is ready to help you move your inventory from Point A to Point B safely and securely.